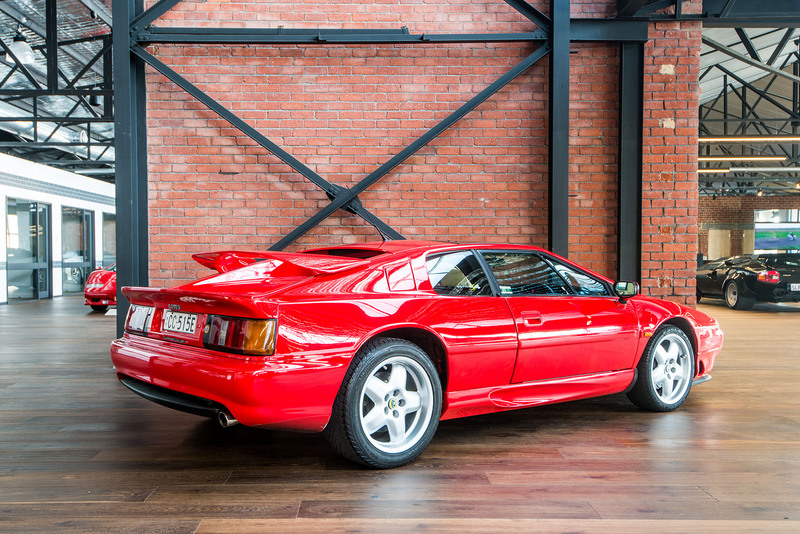 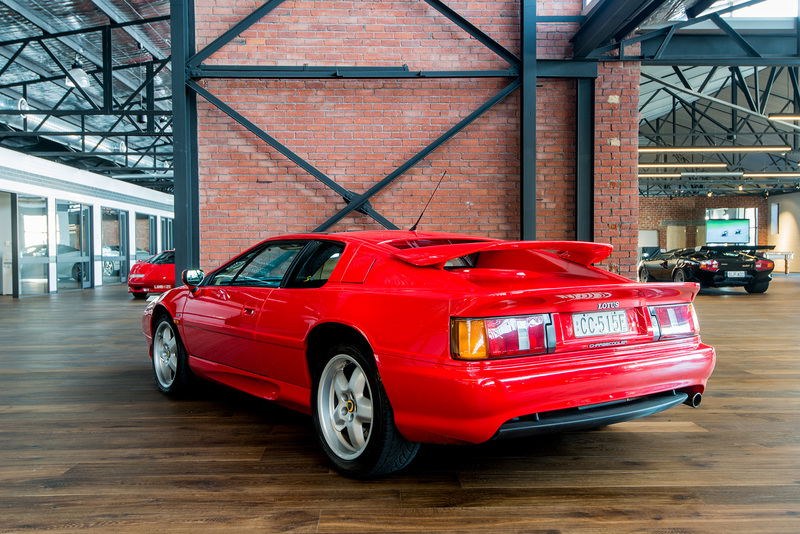 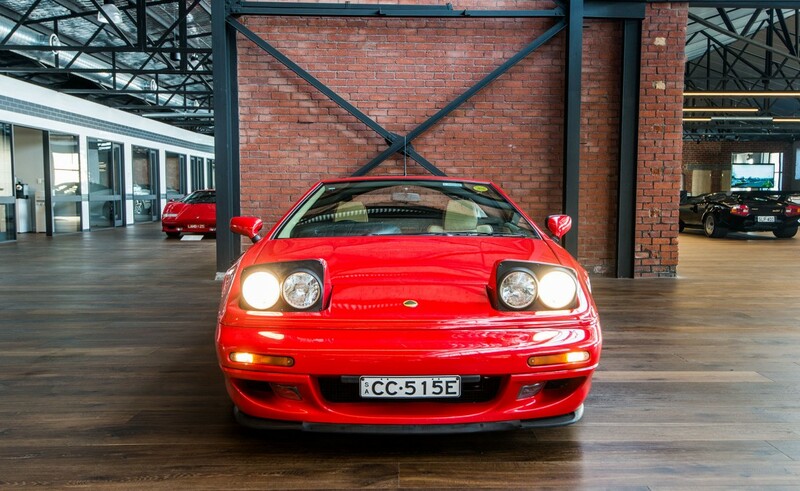 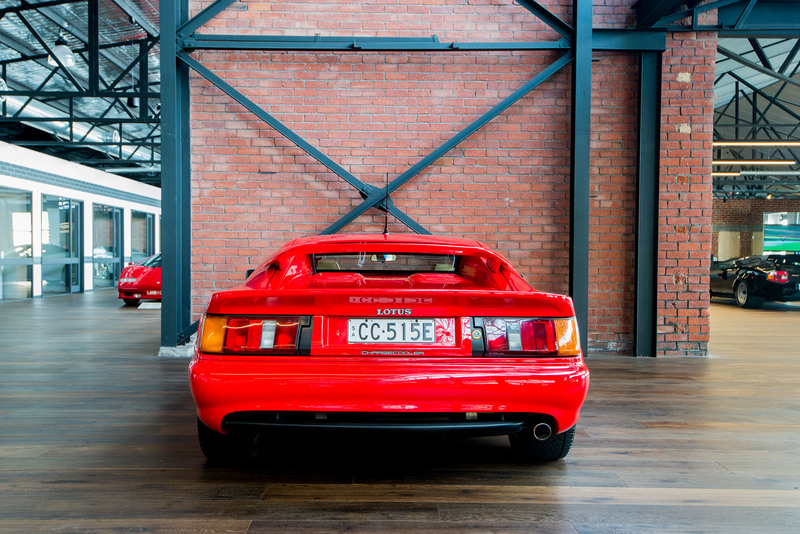 This Lotus is one of the last S4 Esprits to roll off the UK Lotus production line and is one of only three red S4 Esprits in Australia. 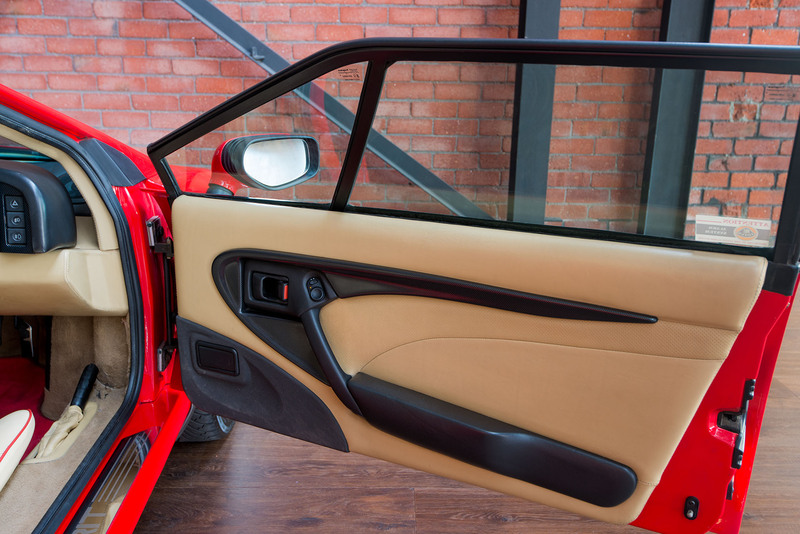 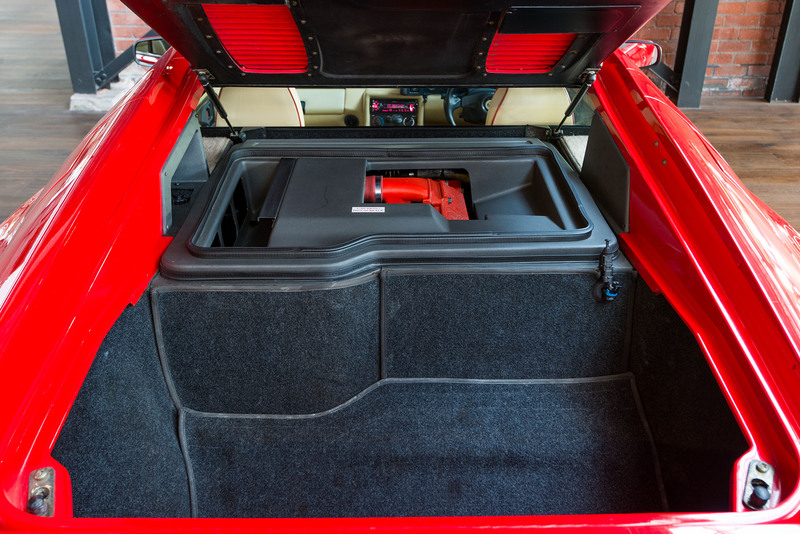 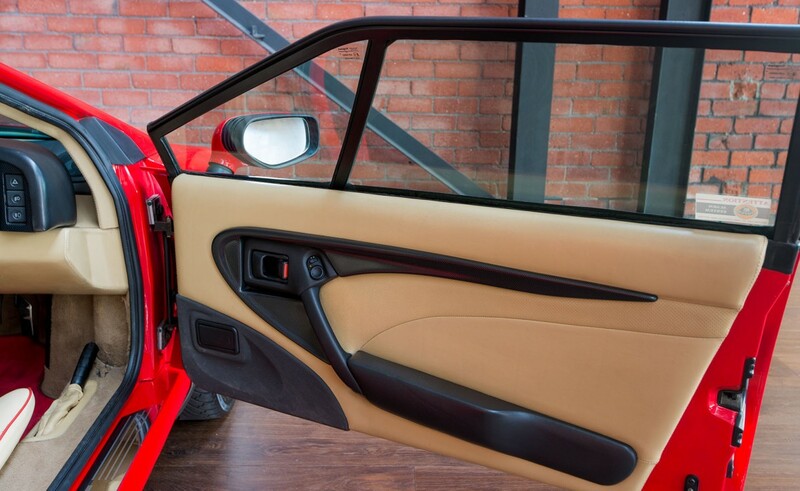 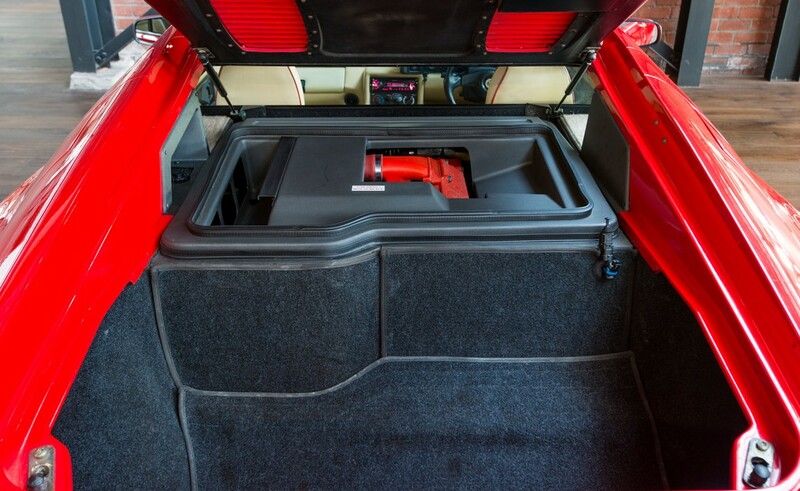 It is finished in original unmarked Calypso Red with Magnolia leather interior and comes with a removable glass targa roof panel. 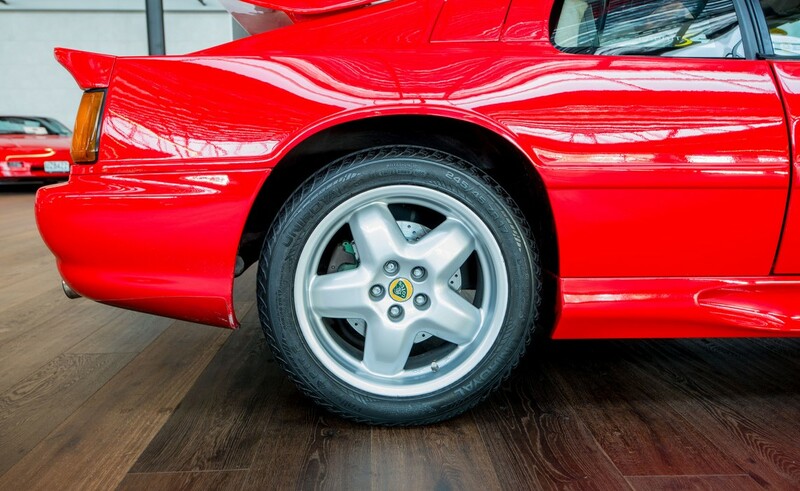 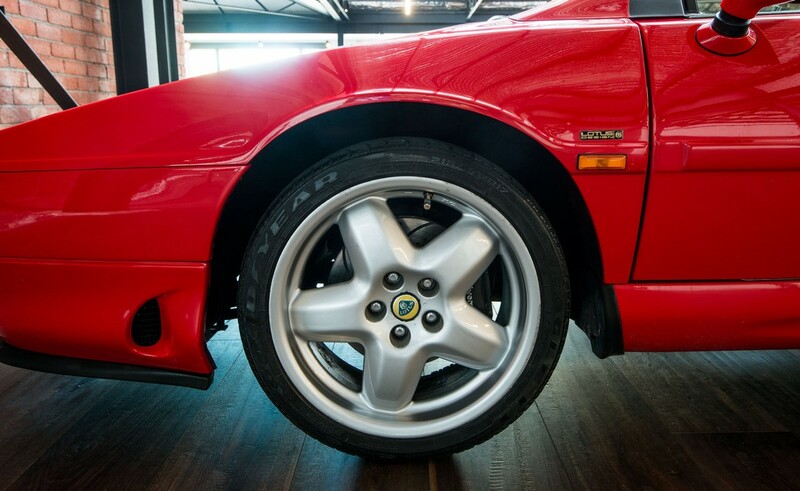 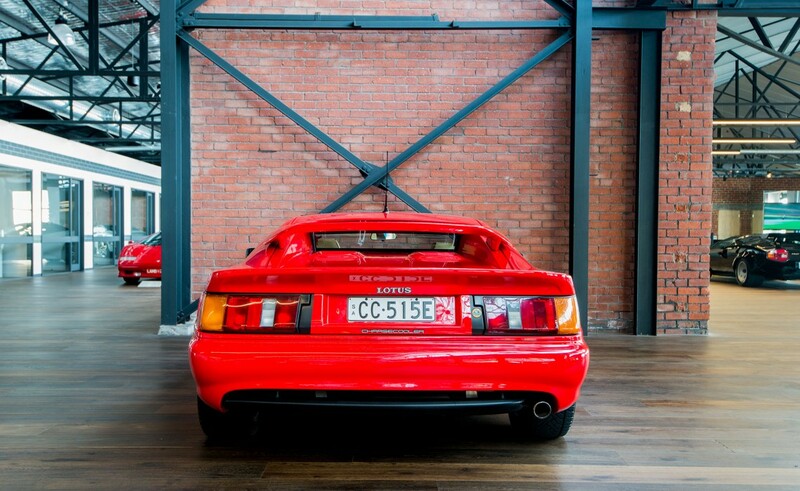 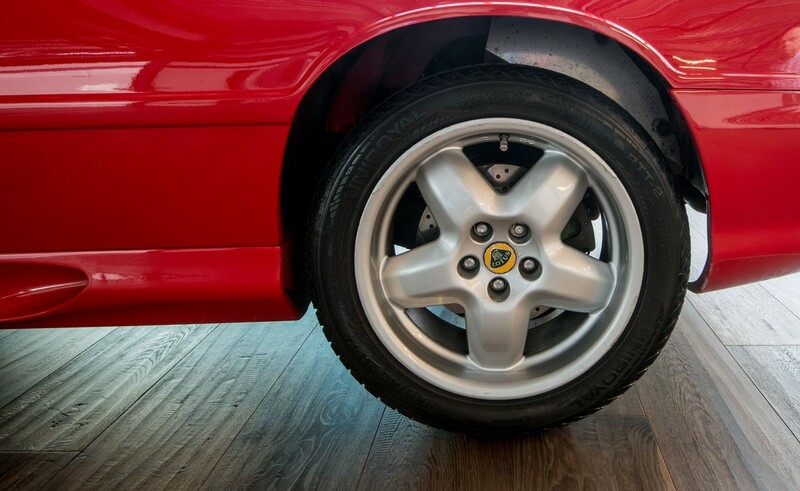 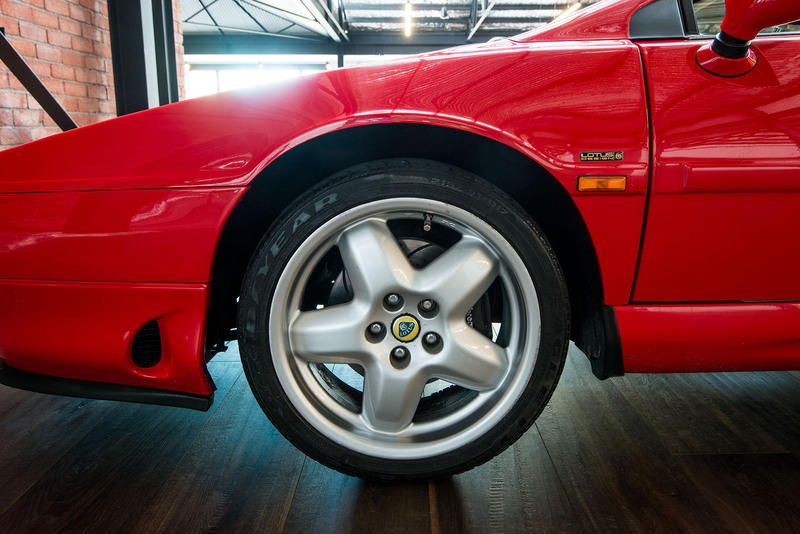 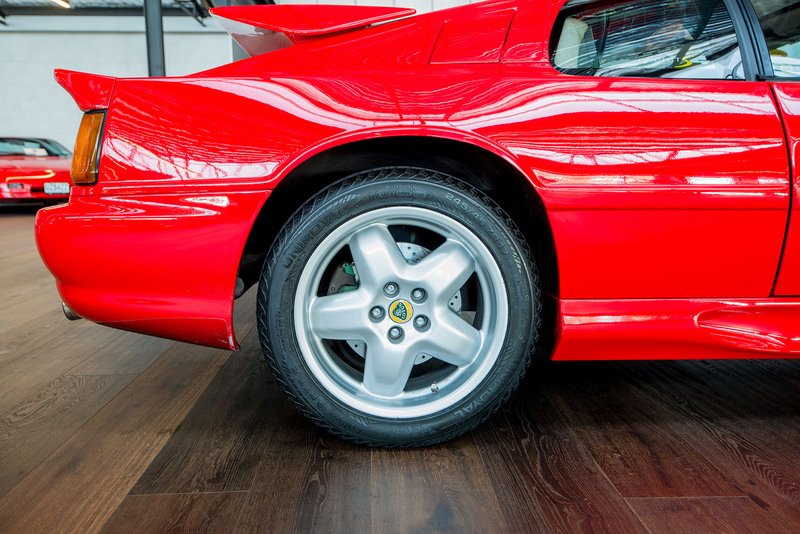 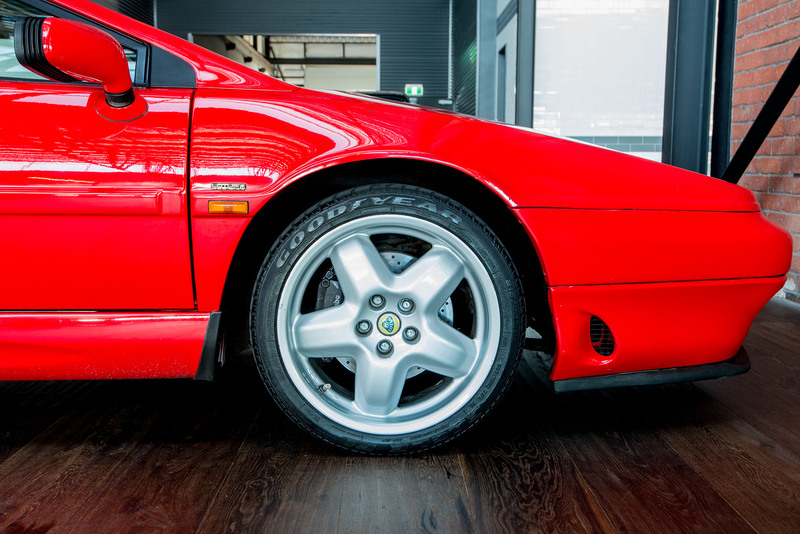 Manufactured in November 1994 and first road registered in January 1995, it was factory fitted with the Brembo brake system. 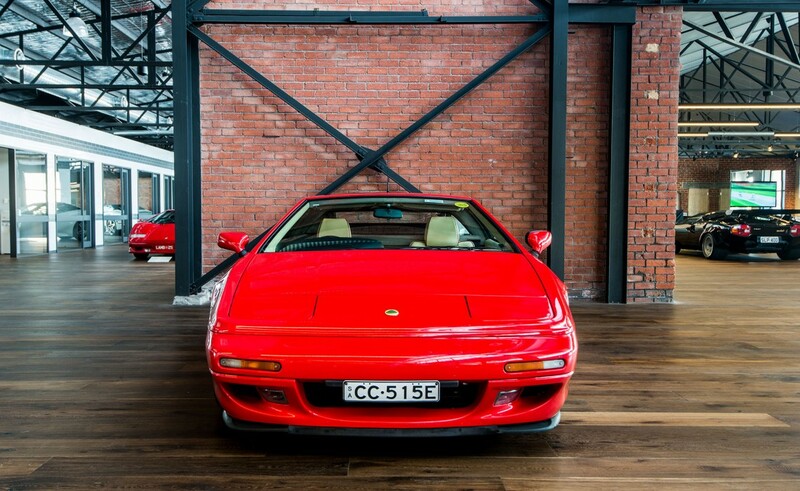 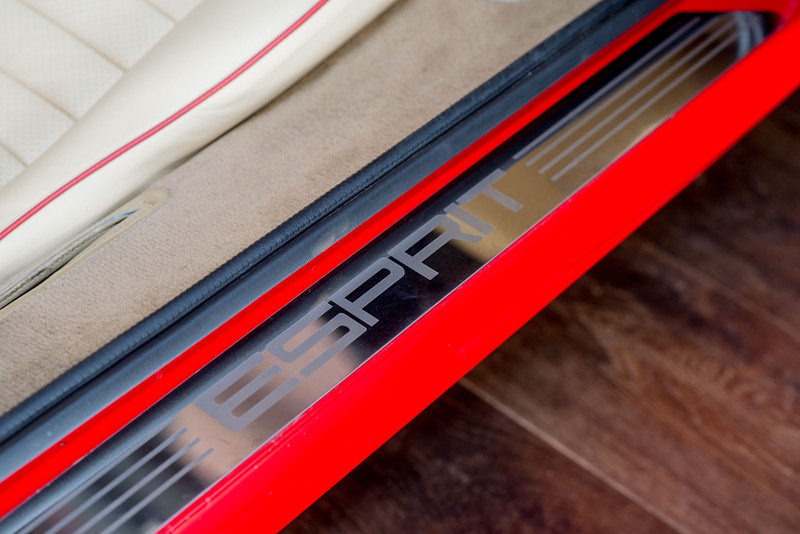 The Esprit was purchased by it's current owner in early 2003 whilst residing in the UK and subsequently was personally imported into Australia in 2006. 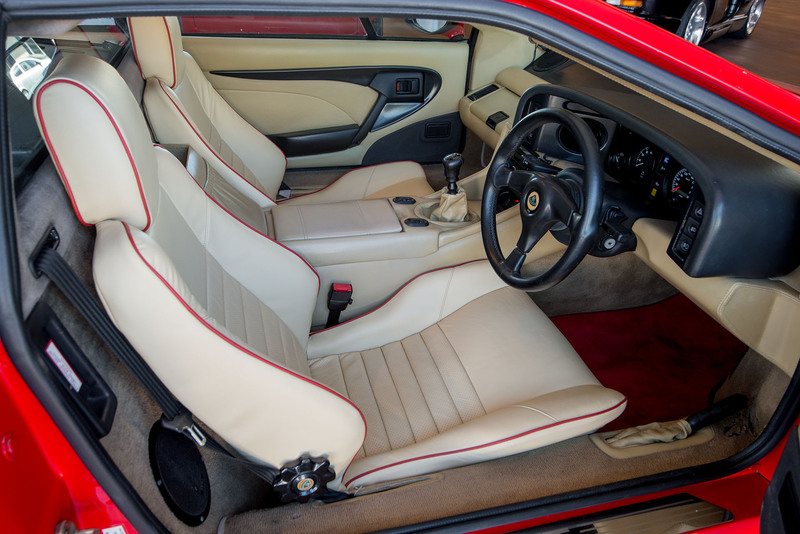 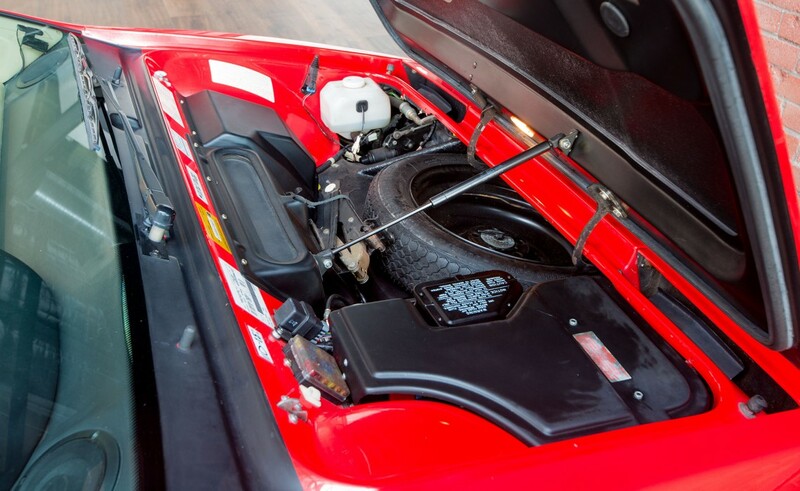 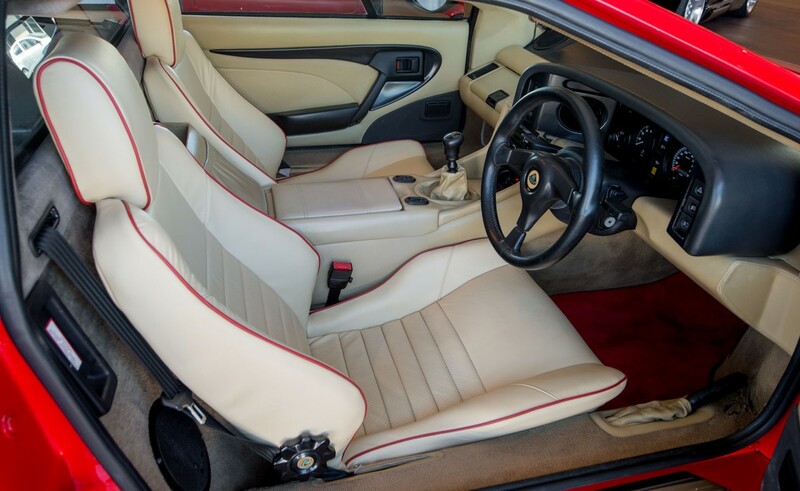 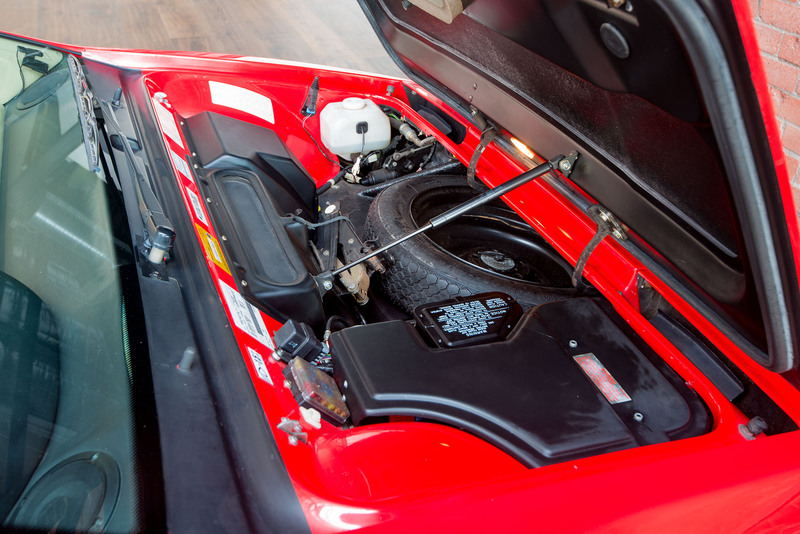 On the mechanical side, the exhaust manifold has been replaced, all belts (including cam belt) were replaced @ 57,040 miles, upgraded slotted and ventilated discs installed, a high flow Lotus sports exhaust fitted and the leather seats were reupholstered in 2017. 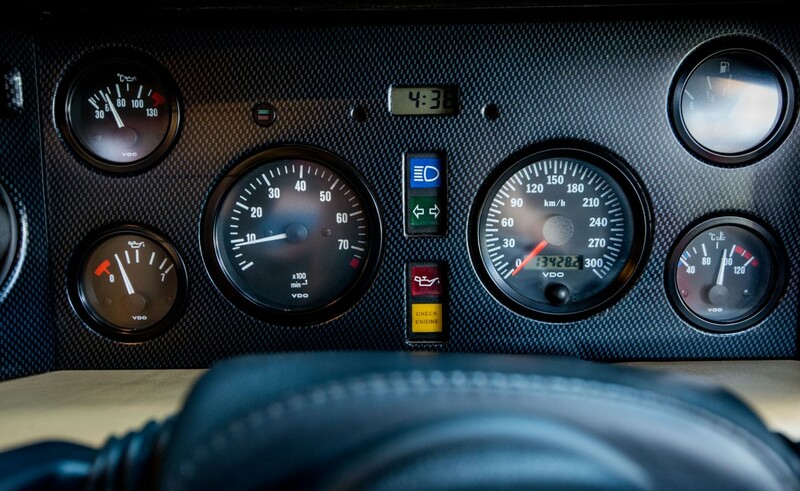 Engine is rated at 264bhp/197Kw. 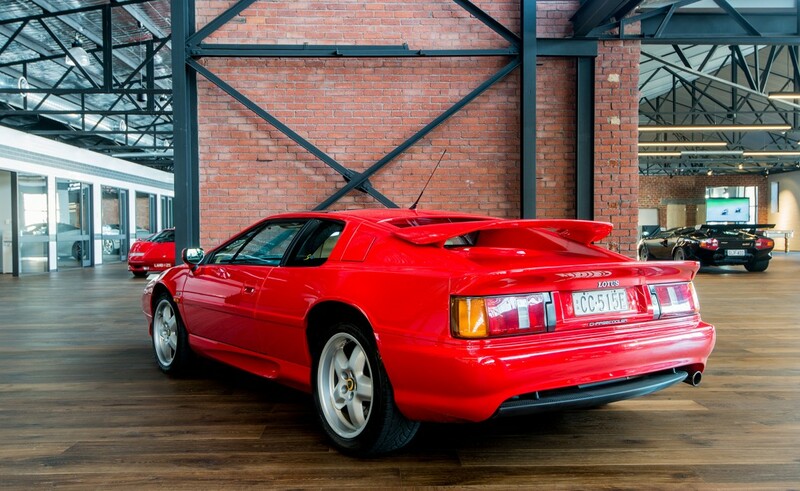 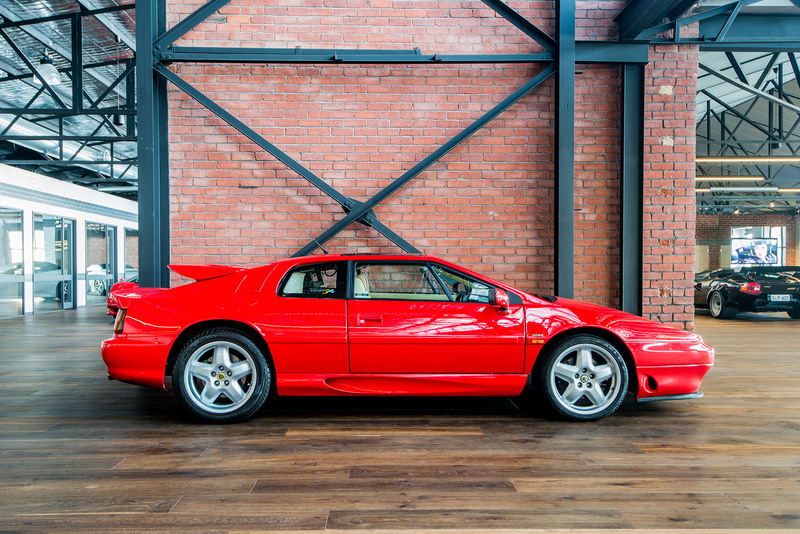 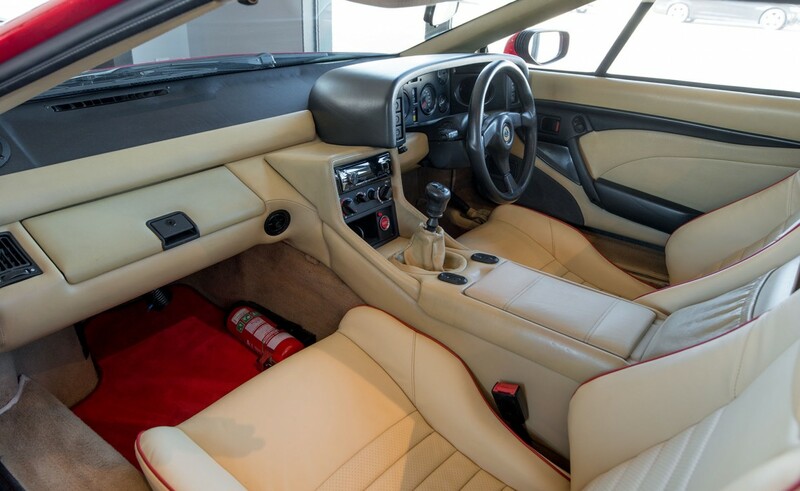 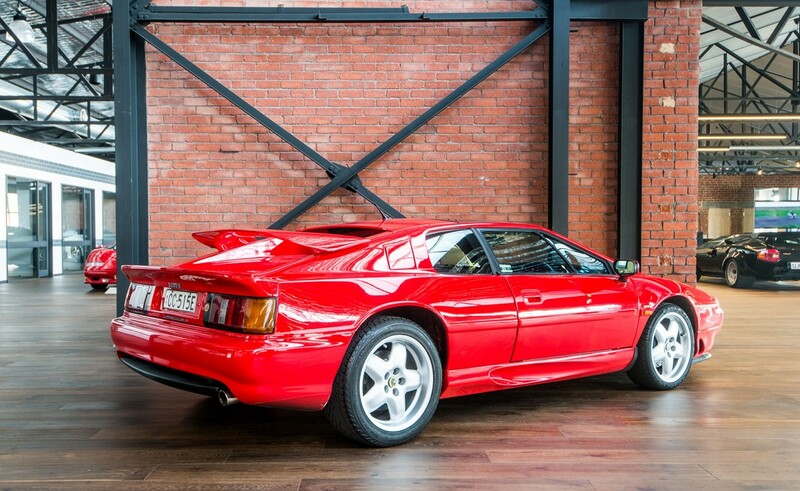 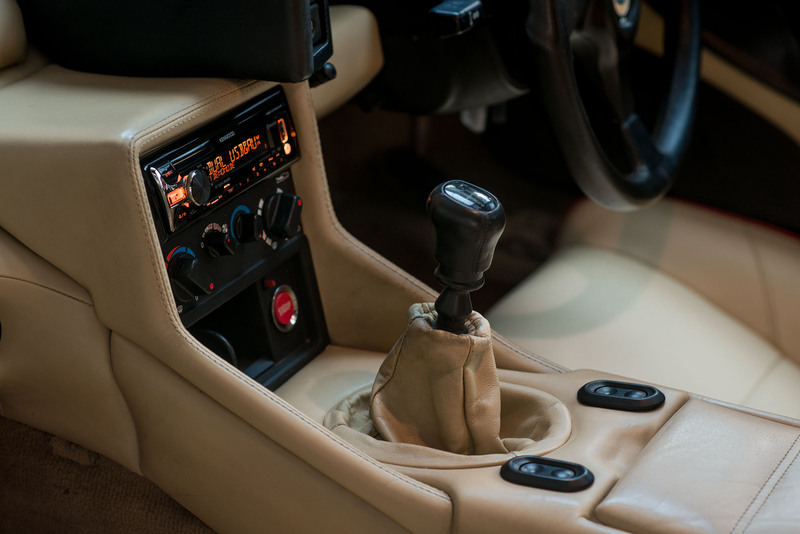 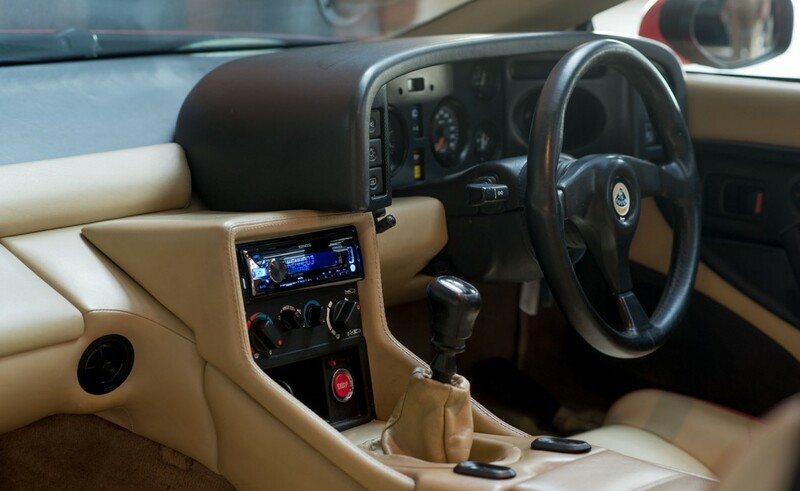 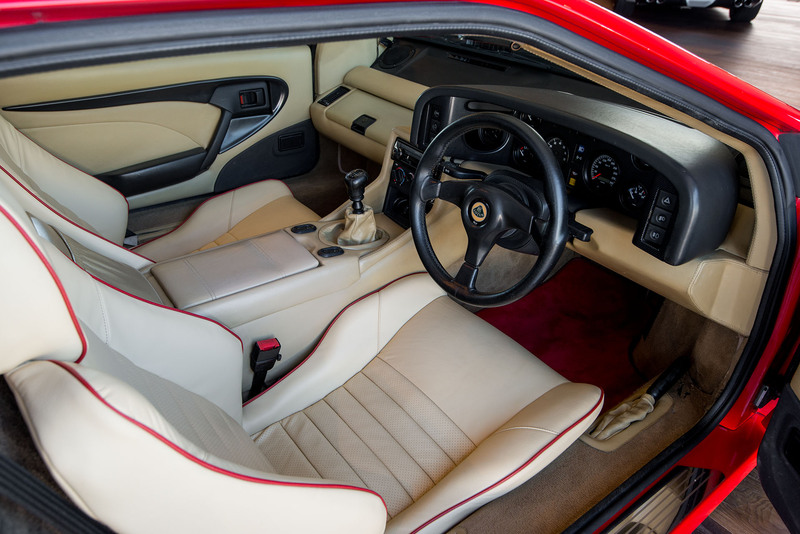 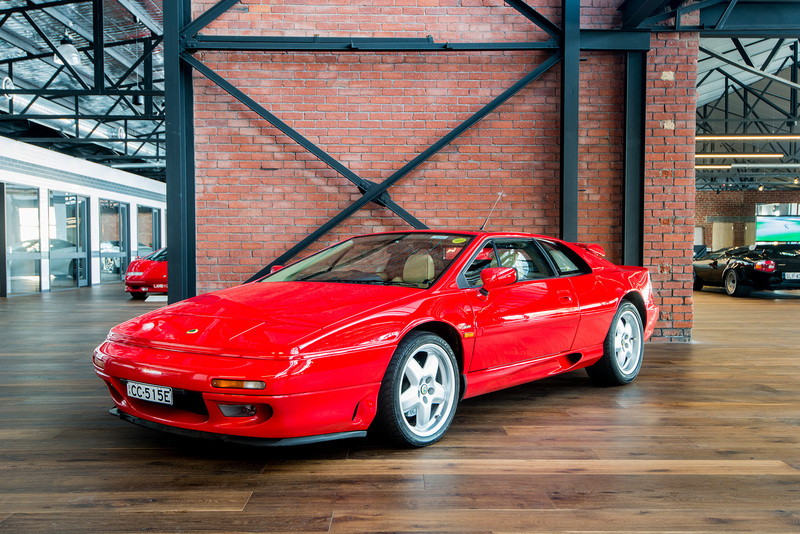 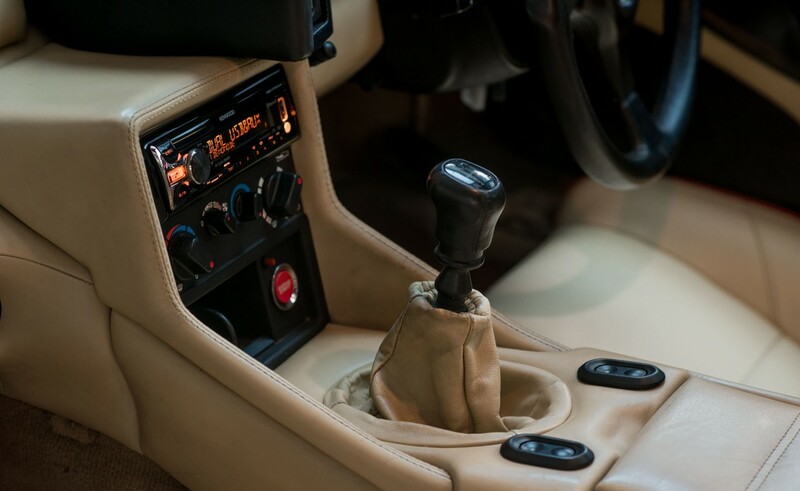 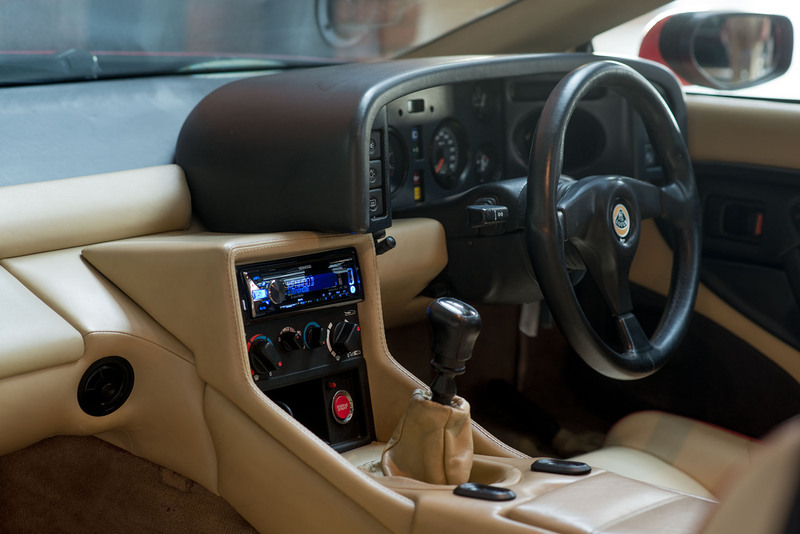 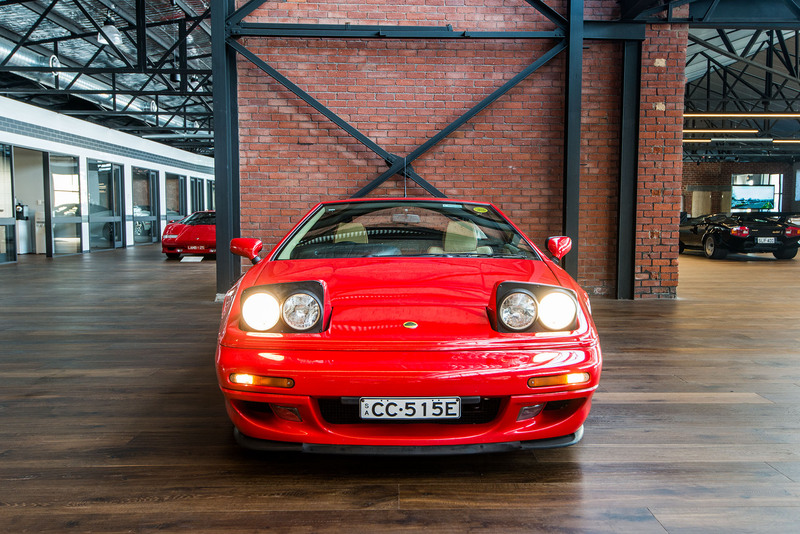 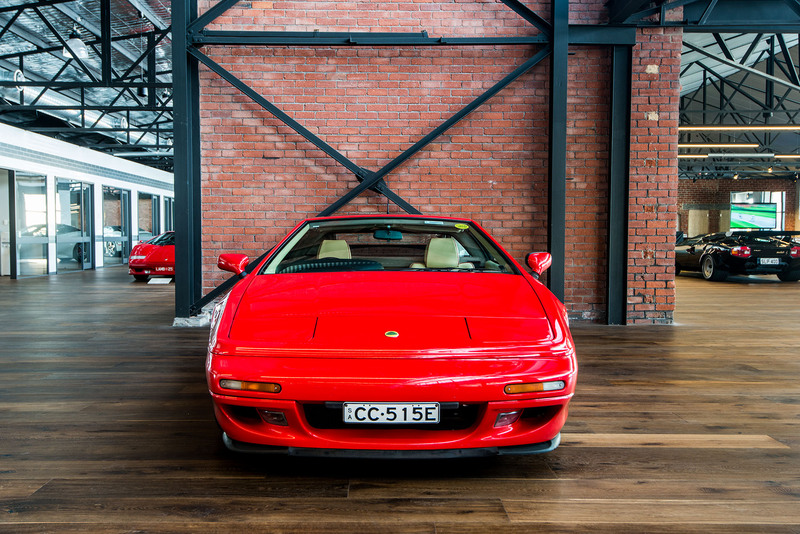 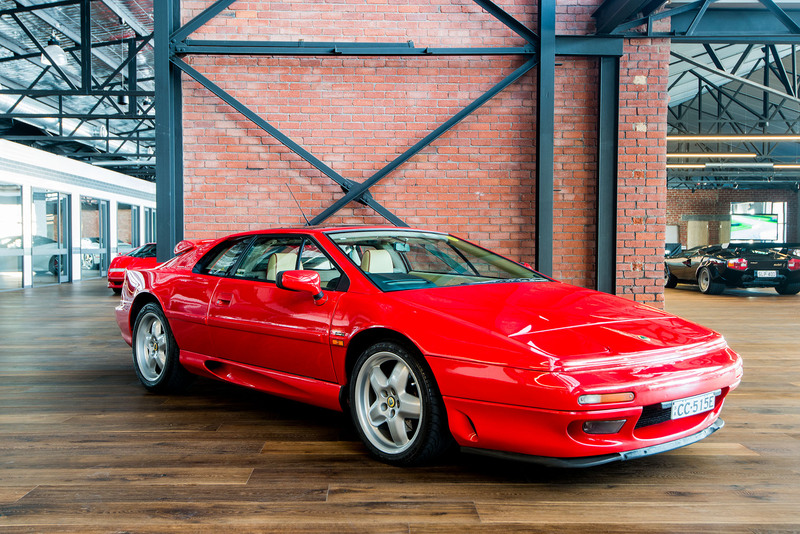 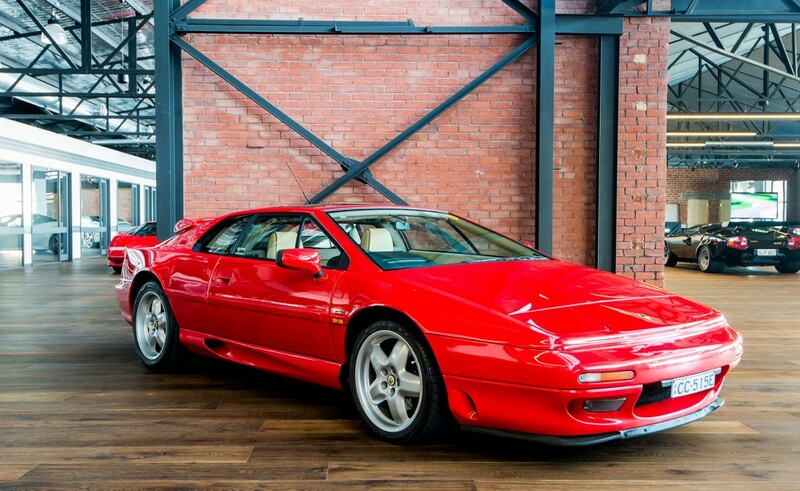 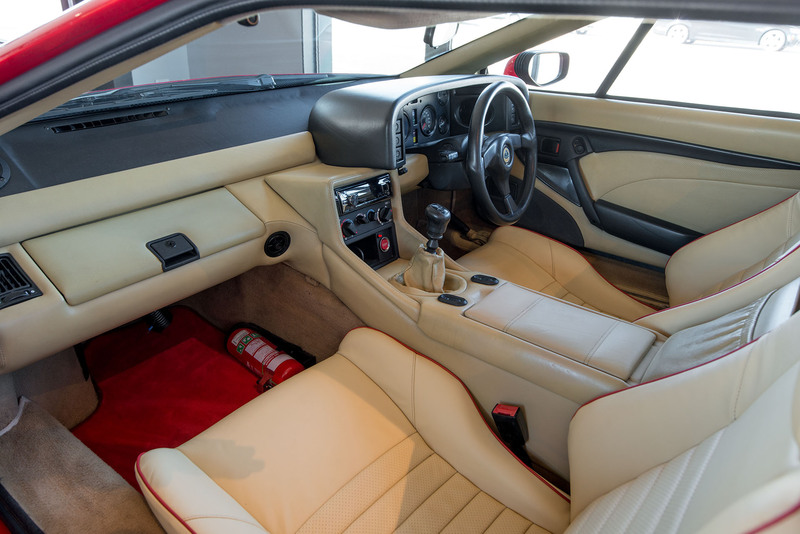 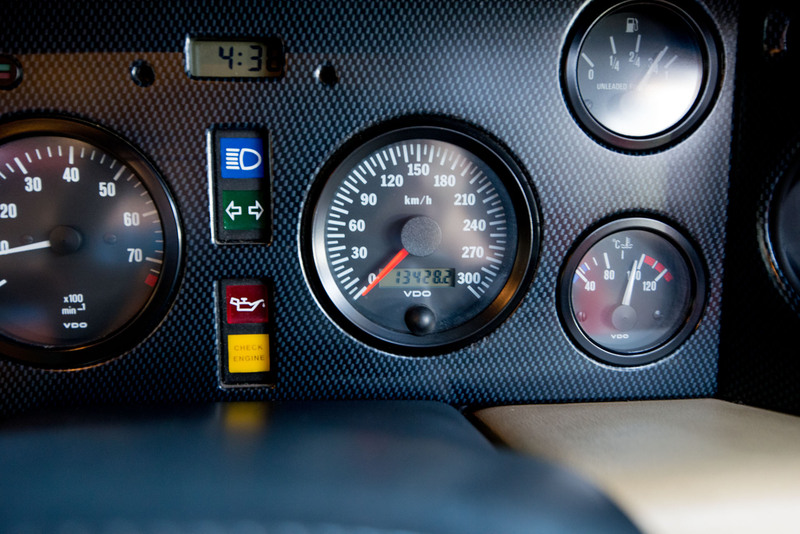 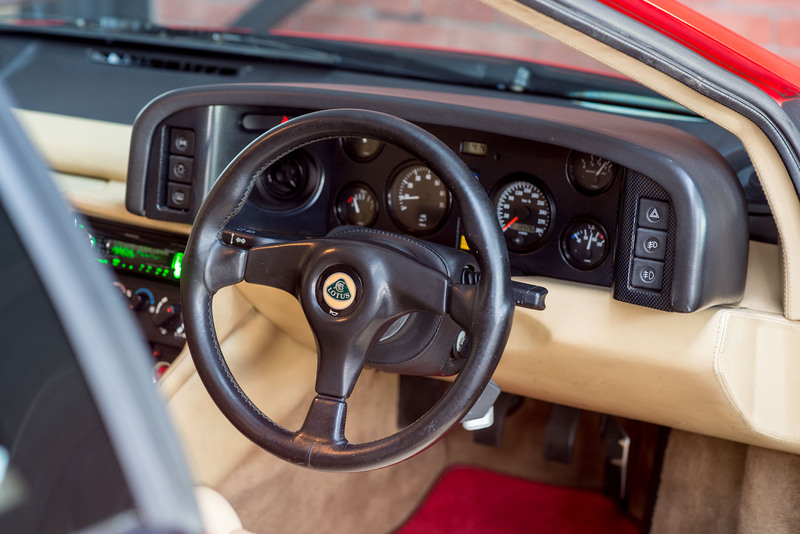 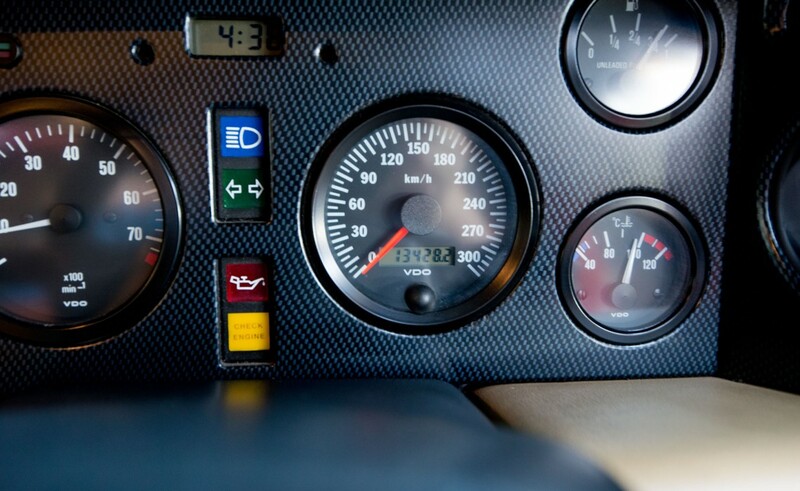 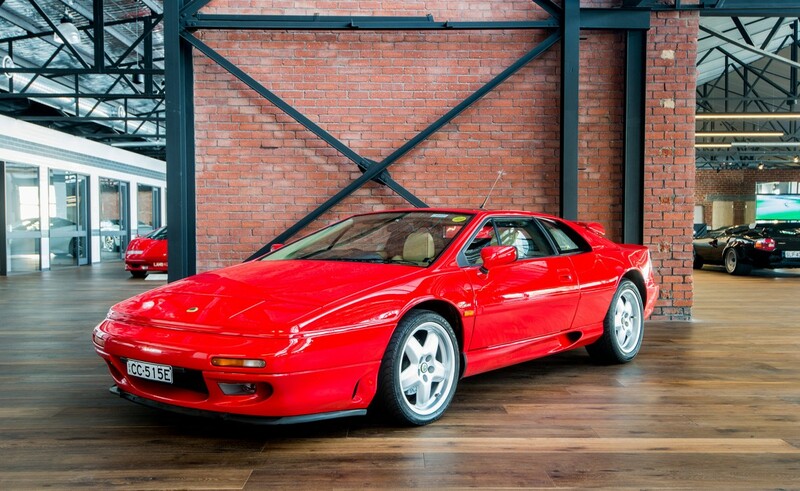 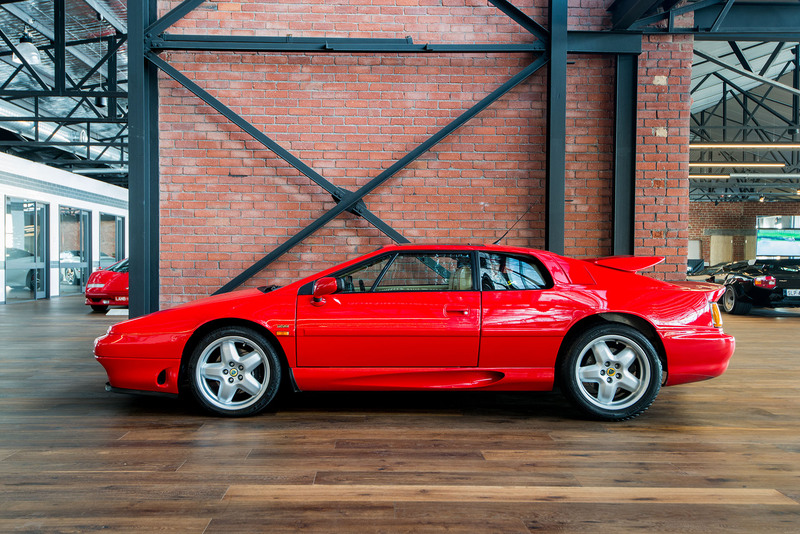 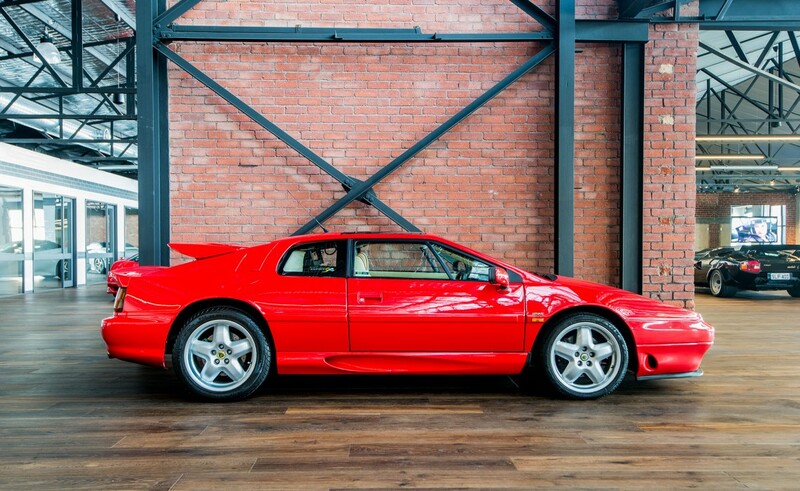 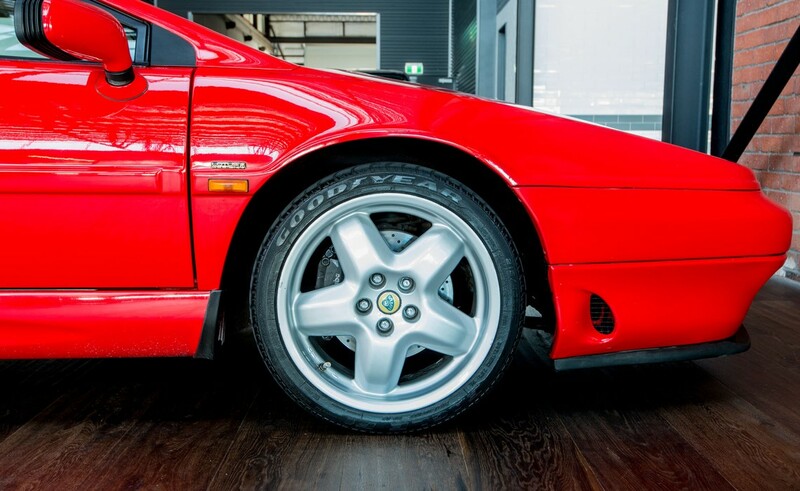 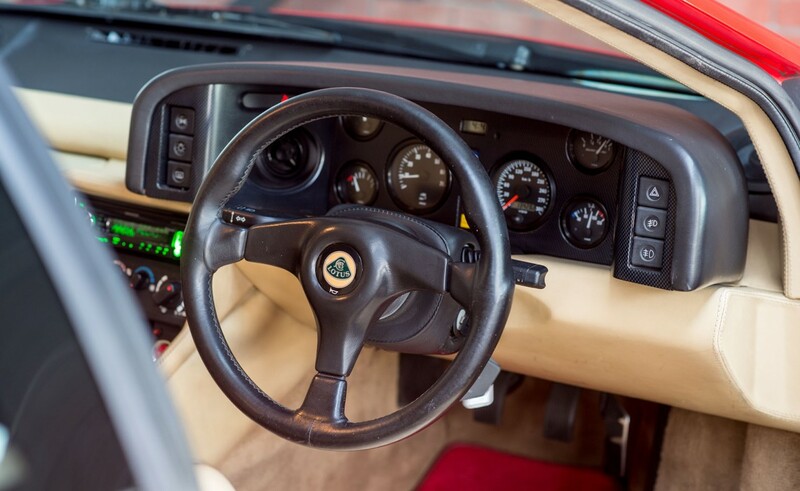 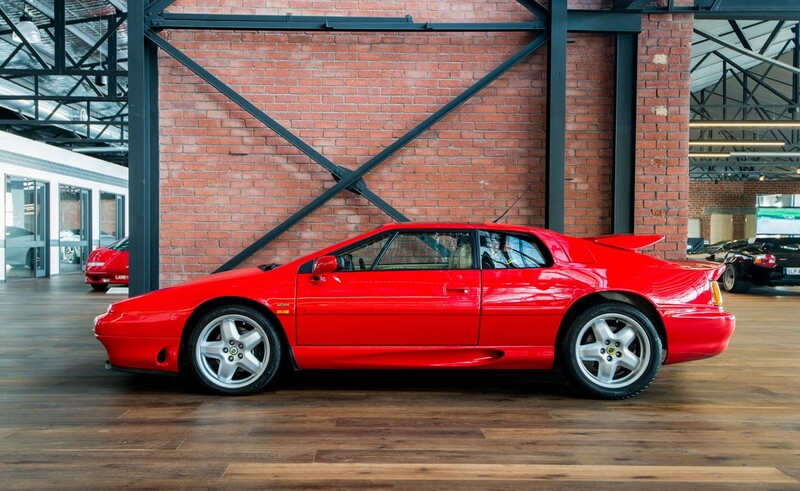 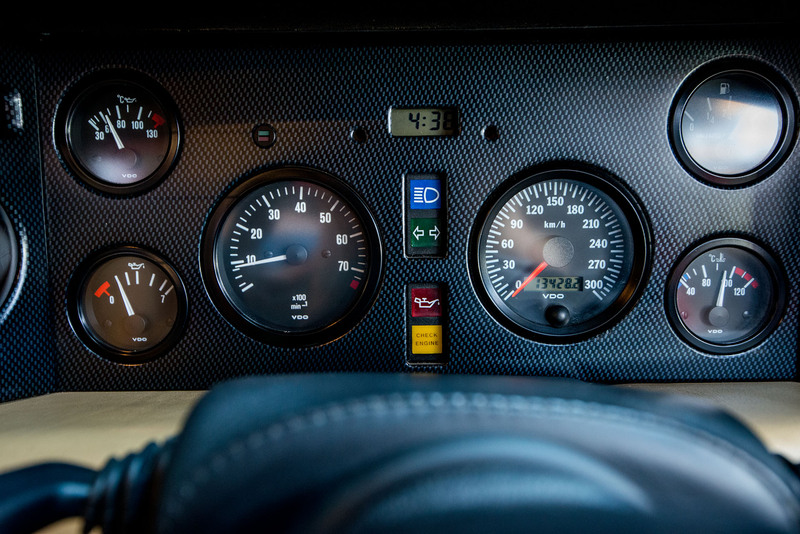 The Esprit comes with a full and extensive service history, plus a volume of documents containing the car's history (UK and Australia) from 2002 till the present, including all original Australian Government importation documents and Regency Park (SA) compliancing. 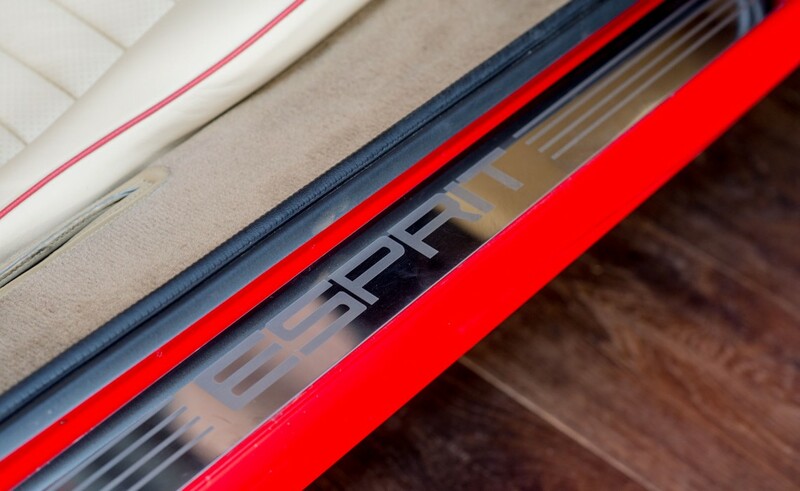 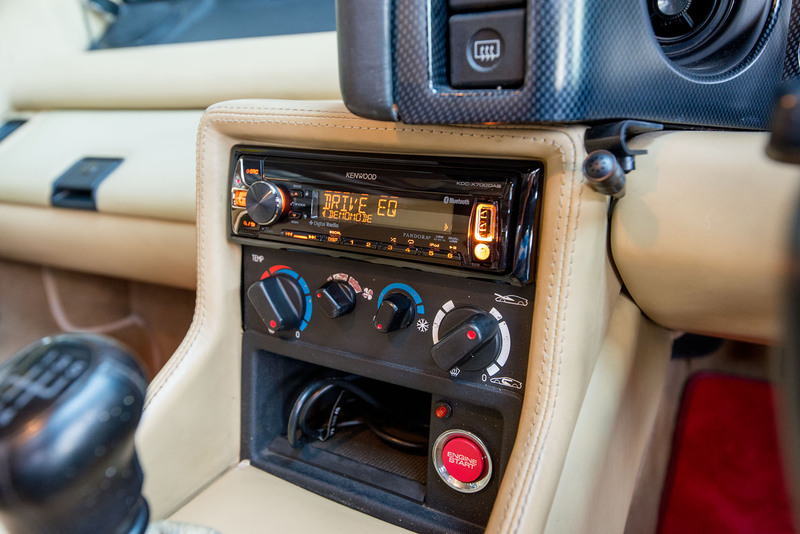 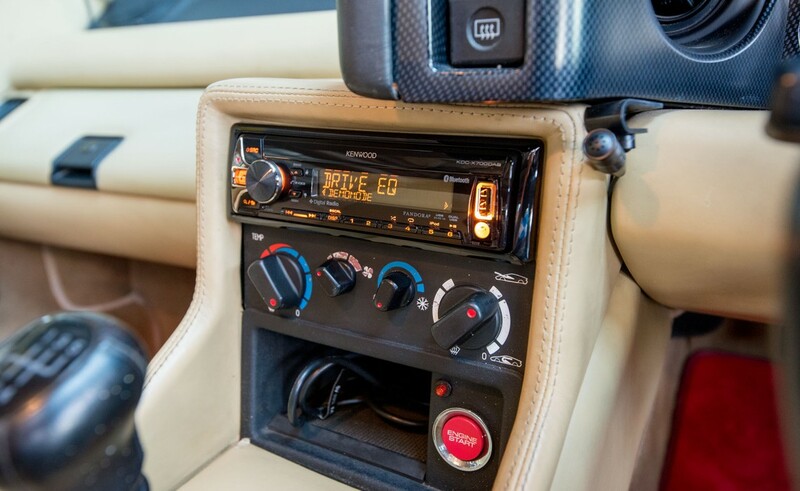 The Esprit is also fitted with "ESPRIT" stainless steel door sill plates, Kenwood DAB radio with bluetooth and "Esprit" footwell carpets from Lotus. 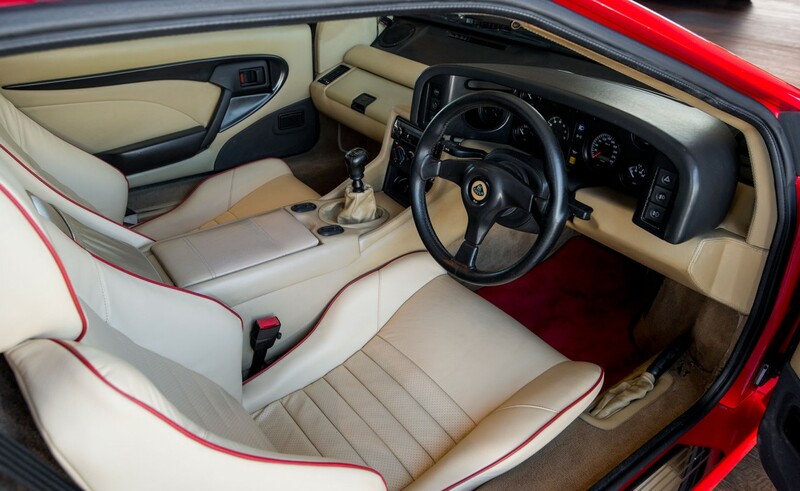 A number of spares are included in the sale including new Lotus engine sensors and turbo spares, clutch and chargecooler spares, Lotus indoor fitted car cover, complete set of updated Lotus OEM manuals (Parts/ABS & ECU/ Chargecooler / Maintenance) and ALDL diagnostic cable for engine ECU and ABS fault finding. 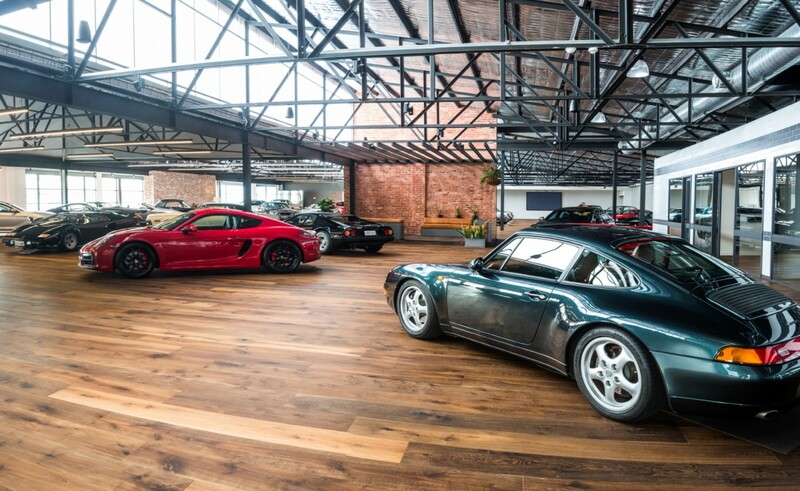 Available to view in our new showroom.